Do you remember that opening scene in American Psycho when they are comparing business cards? They were commenting on the raised lettering, embossed print, the card stock and the typography. Even though we live in a digital world where everyone communicates of email, the formality of exchanging business cards is very much alive. Business cards still represent a way of marketing that says a lot about your company, your design value, branding, and it is a totally effective way of of putting YOUR brand in someone else’s space. 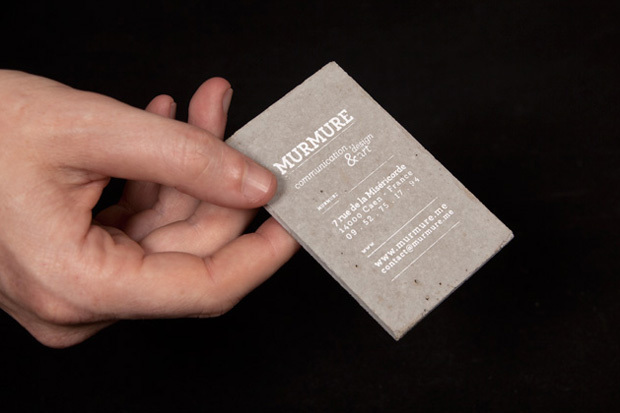 If you are starting a business or already have one, we’d like to offer a couple tips on business card design.